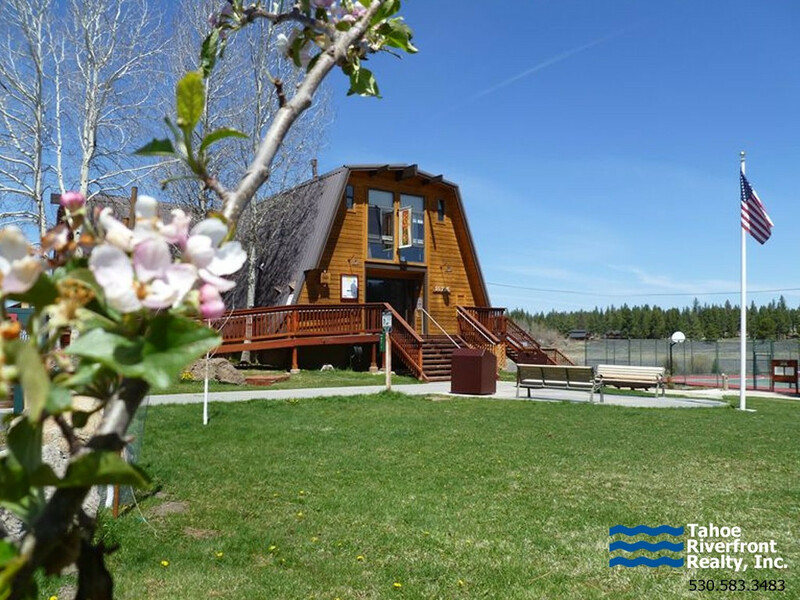 Conveniently located just a few miles from downtown Truckee, the Glenshire area is a private and secluded neighborhood where many locals call home. 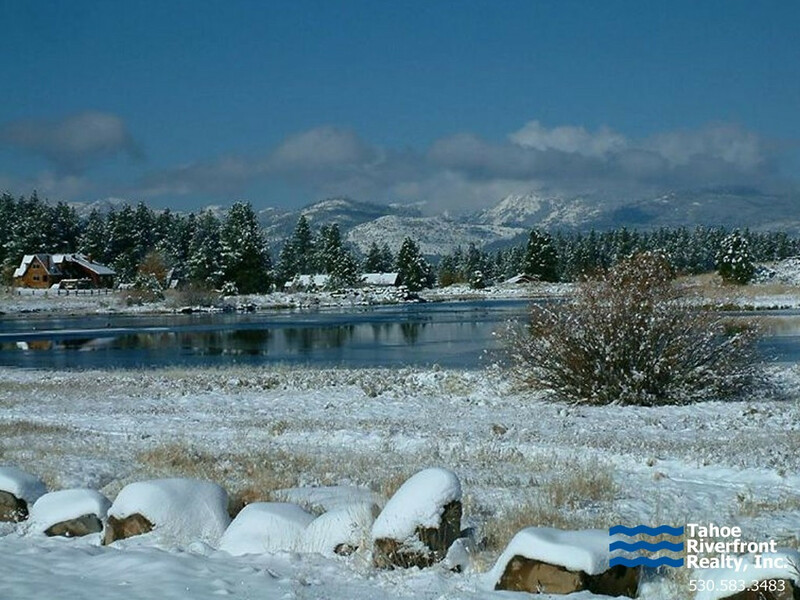 Nestled below many scenic alpine peaks, Glenshire is home to young families who enjoy its beauty and its quick and easy commute to nearby Reno, NV. 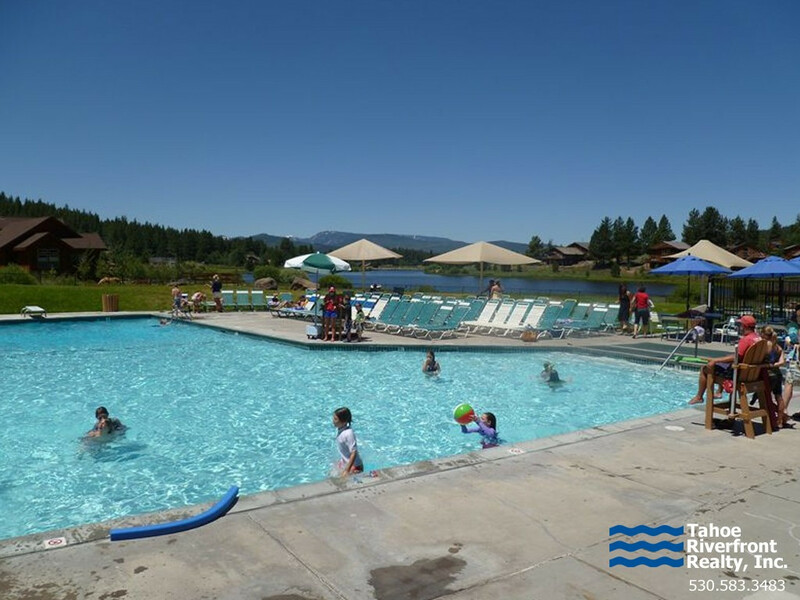 Homeowners have access to many amenities including a clubhouse, pool, lake, trails, tennis and basketball courts via the Glenshire Residents Association. 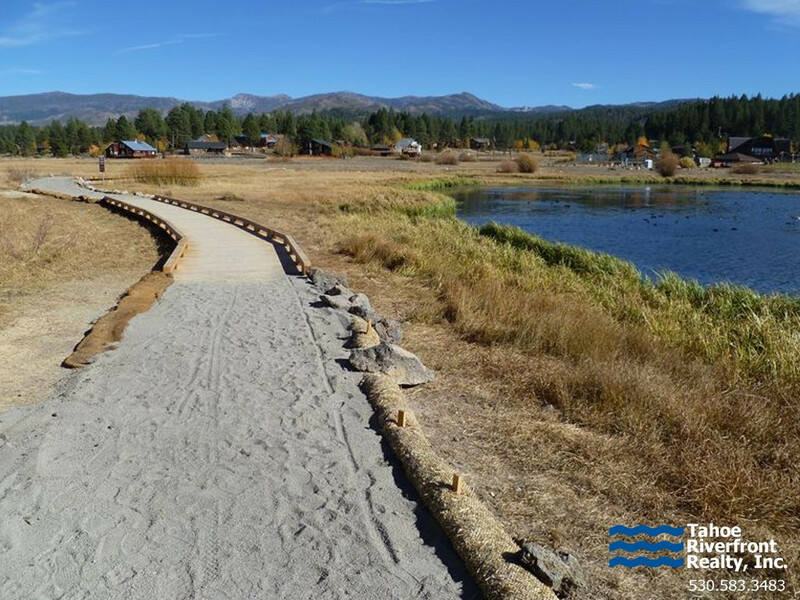 This Glenshire & Devonshire Real Estate community also offers easy access to the Truckee River where outdoor enthusiasts find paved bike trails and numerous sports fields. Typically, Glenshire real estate prices in this family-friendly community range from $300,000 to $800,000.